of offering young people the opportunity to journey on pilgrimage, we will be returning to Lourdes and Taizé this summer! Due to expected demand, for a limited number of places, expressions of interest will be accepted from interested young people from Monday January 21st to Monday February 18th @noon. Find out more information on both these amazing opportunities below... if you have any further questions please get in touch! 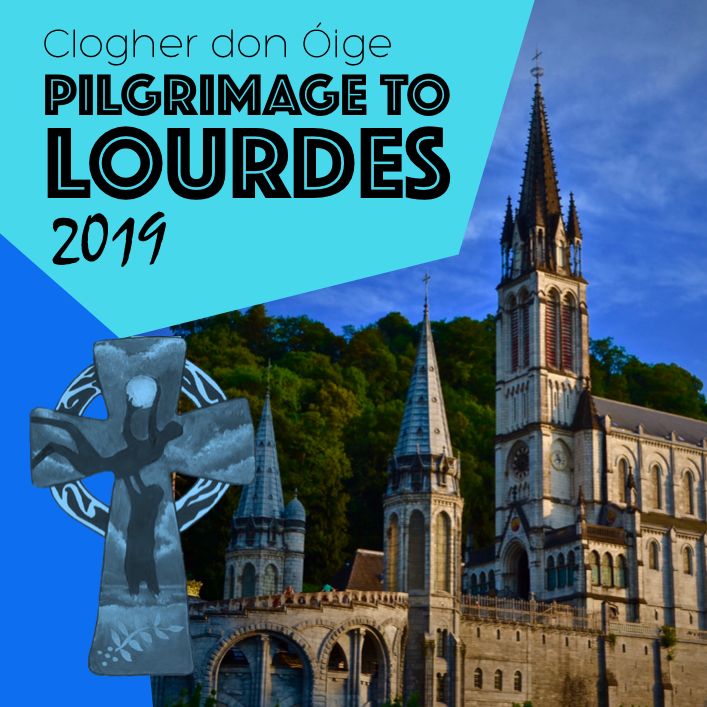 As part of the Diocesan Pilgrimage to Lourdes, Clogher don Óige has given groups of young people (aged 16-18) the unique opportunity to journey to a place of great healing and prayer. As a group we support the less able members of the diocesan pilgrimage, enabling them to take part in the large gatherings, prayer services and Masses. ​As a pilgrimage of service, young people are given the opportunity to answer the call of Pope Francis to, "Go, do not be afraid, and serve." We do, of course, make time in the pilgrimage programme to reflect on our own faith journey and to socialise as a group. The Taizé Community is an ecumenical Christian monastic community in Taizé, Burgundy, France. It is composed of more than one hundred brothers, from Catholic and Protestant traditions, who come from about thirty countries across the world. It was founded in 1940 by Brother Roger Schütz. The community has become one of the world's most important sites of Christian pilgrimage focusing on youth. 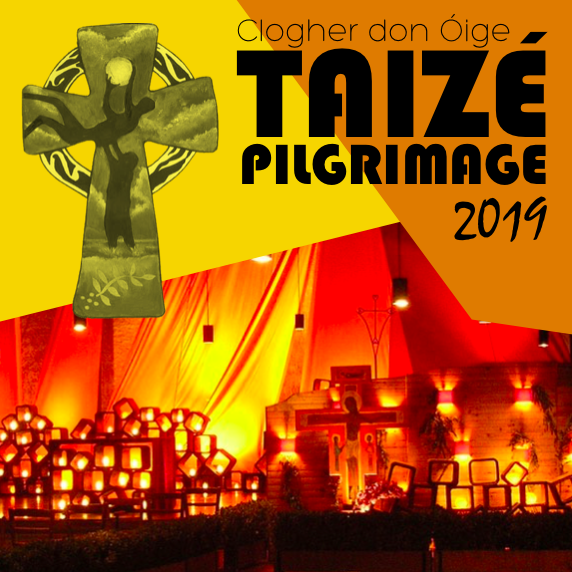 Over 100,000 young people make pilgrimages to Taizé each year for prayer, Bible study, sharing, and communal work. Through the community's ecumenical outlook, they are encouraged to live in the spirit of kindness, simplicity and reconciliation.